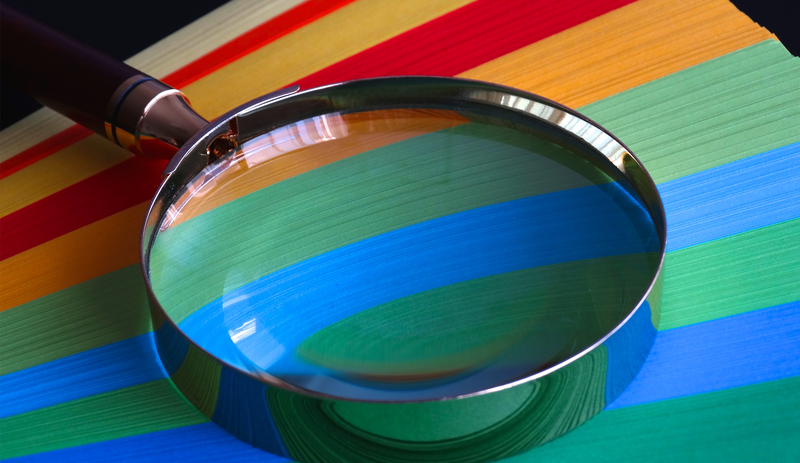 B2B customers often know exactly what products they need to purchase, including item numbers or SKUs, and they don’t want to invest much time and effort in the ordering process. They want quick-to-fill, easy-to-use order forms and a painless checkout process. 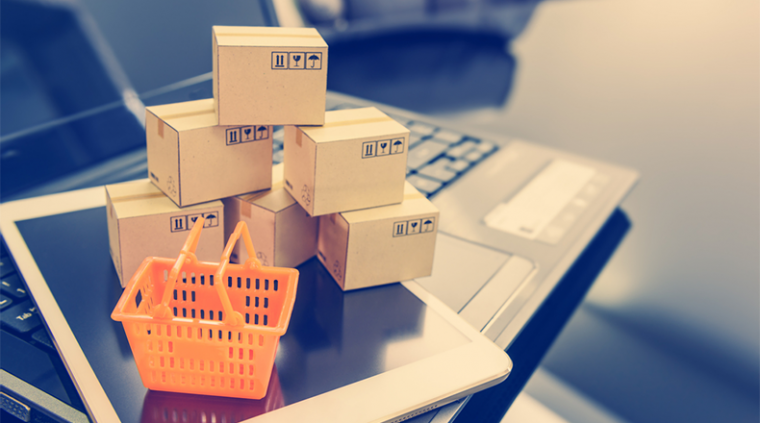 If you want to provide a positive customer experience, increase conversions, and decrease cart abandonment rates, your webstore must provide an uncomplicated purchasing journey. 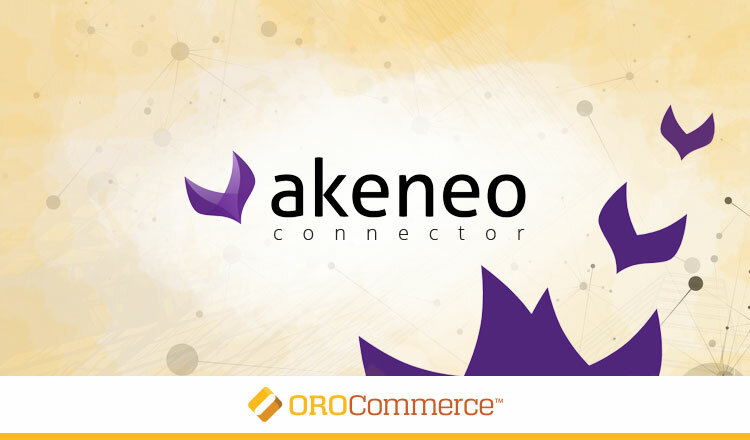 Today’s Training Thursday covers how to deploy quick order forms and single page checkout capabilities in OroCommerce to improve user experience at your webstore. OroCommerce’s one-page, quick order forms make instant ordering real for your customers. The OroCommerce Quick Order Form provides both registered and guest users three ways to enter order details. Quickly add products to an order by specifying the SKU in the Item # field. Searching for items by name and using the autocomplete functionality. When a buyer starts typing a product name in the Item # field, the drop-down product list immediately auto-suggests products based on the data provided. Uploading their order by importing .csv, .xls, or .ods files right from their computer. Quick order forms allow customers to add the selected items to a new or existing shopping list, get a quote, or create an order on the fly without ever leaving the page. B2B ordering has never been easier, and it’s never been easier for you to improve your customer experience and earn the customer loyalty. 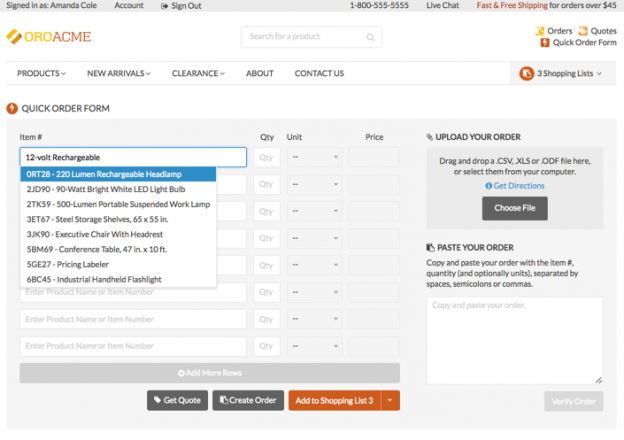 A quick order form in an OroCommerce storefront puts quick ordering options at buyer’s fingertips. To enable or disable Quick Order Form ordering for customers, click System, Configuration, Commerce, Quick Order Form, and check or uncheck the Use Default box. To allow guests to use the Quick Order Form function, uncheck the Use Default box in the Guest Quick Order Form. To save the new configuration, just click Save Settings. To learn more about configuring the Quick Order Form and Guest Quick Order Form, refer to the Documentation library or read about Reordering and Quick Order Capabilities at our blog. 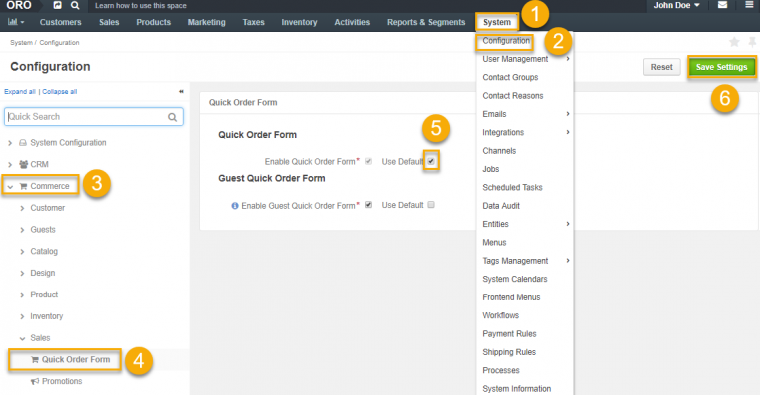 Enable and disable the Quick Oder Form for customers and guests from the management console in the OroCommerce backend. 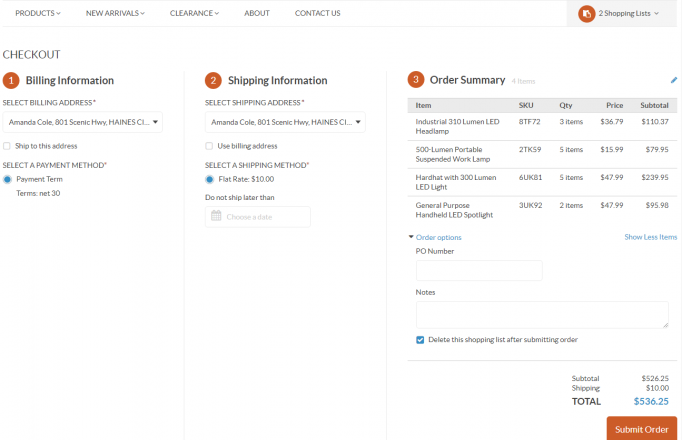 Provide product details on the Quick Order Form in the OroCommerce storefront using three different options. Create an RFQ and an order from the Quick Order Form. Add items from the Quick Order Form into a shopping list. A long, drawn-out checkout process that includes many steps and multiple pages is hard to tolerate. 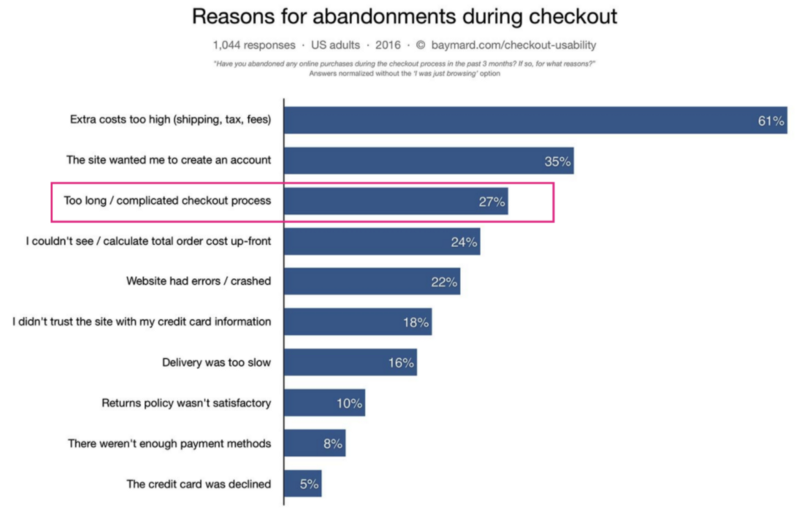 In a checkout usability study, Baymard Institute found that 27% of checkout abandonments are caused by checkout flows that are too long or too complicated. So, if you’re looking to improve the checkout experience, provide an easy checkout option. The OroCommerce single page checkout is a workflow that displays all the steps of the default checkout on a single, easy-to-complete page. Buyers can provide a billing address, select payment, and shipping methods, review and edit order details, and submit an order using the single page checkout on the storefront. The single page checkout is disabled by default, however, it is easy to activate for regular and guest users. To enable single page checkout, click System, Workflows. In the list of all available workflows, find Single Page Checkout and click the checkmark icon to the far right, then click Activate in the dialog box that opens. This will disable the default checkout workflow and enable single page checkout. Need more guidance on working with the single page checkout in OroCommerce? Watch the How to Enable Single Page Checkout video tutorial to learn more about configuring this checkout option. Improve conversions and increase sales by making the order and checkout process as easy as possible. Studies show that an average site can grow its conversion rate by nearly 36% just by understanding how users interact with the checkout process and adjusting to their behavior accordingly. 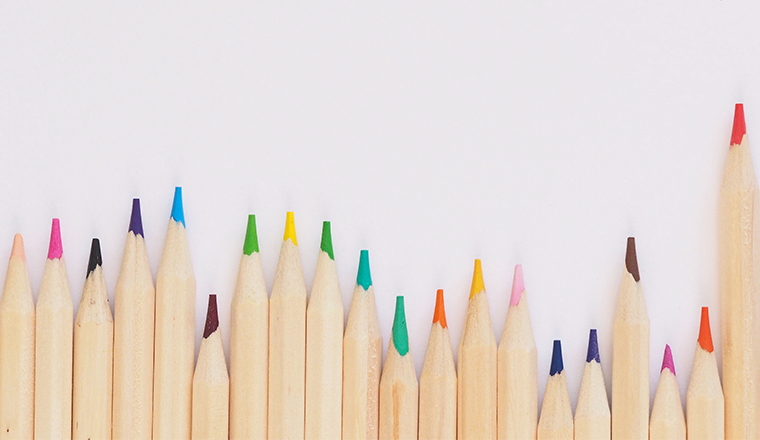 In addition to simplified order forms and single page checkout, try one or more of these methods to decrease cart abandonment and increase order amounts. Provide customers with many B2B payment methods as possible. Allow buyers to pay by check or money orders, debit and credit cards, PayPal and other payment vault services. Don’t forget to include flexible payments terms for the net amount to be paid, e.g., net 30 or net 60 with a small discount for early payment. A 2% discount in 10 days with net due in 30 is still popular with many buyers. Requiring visitors to create an account at checkout is a barrier to conversions. 30% of buyers will abandon the checkout process if they can’t finalize orders as a guest. Give these visitors what they want and offer a guest checkout with the registration option. You can still encourage buyers to register at the final step of checkout when reviewing their order details. Simply ask for an email address and a password for the new user account when they submit an order, and an account will be established. Offer cross-sell and upsell products to effectively encourage buyers to add more items to their order. Be sure that cross-sell and upsell products are displayed before the checkout workflow starts. Show related goods where they are easy-to-spot and can be added to the cart with one click. The right and left page margins are a great place to display upsell and cross-sell items. Shipping costs (especially when they only appear during the checkout process) may increase cart abandonment rates grow. 66% of online shoppers are reluctant to complete their purchases when faced with additional shipping fees. Offer buyers shipping promotions to ease their shipping fee frustration. Discounted shipping can be a great incentive to complete the checkout process. If offering a free shipping doesn’t fit your business, make sure shipping rates and fees are visible before checkout. Consider adding prominent links to the shipping information page on the product pages or the home page menu. Have you found other techniques to tackle cart- and checkout abandonment issues and make order submission frictionless and fast? Share your stories in the comments below.